Our second issue took us up and down Oregon’s North Coast, the stretch of the Beaver State that runs between Nehalem Bay and the birthplace of our second son, Astoria, Oregon. That makes up only a small portion of the 360-some miles of venerable US Route 101 and the state’s continuous stretch of public and protected beaches. 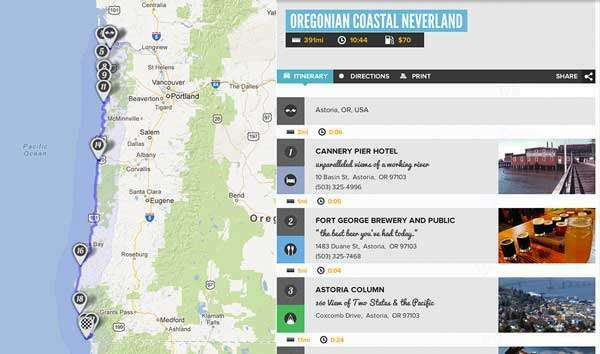 To that end, we’ve created our latest Roadtrippers Guide, Oregonian Coastal Neverland. An abridged version of our journey through historic Astoria and the beautiful North Coast now continues the journey down a coastline dotted with quaint fishing towns, Pacific Coast sunsets, waves crashing below the highway all the while state parks and rugged beaches call you down into the Oregon Redwoods. 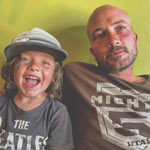 From wide open cowboy gung-ho desert town journeys to East Coast hipster city escapades, we’ve got all types of Guides and Bucket Lists on Roadtrippers.com.